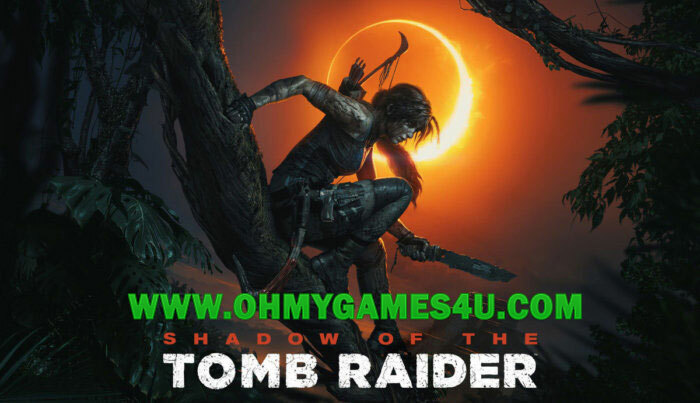 About the game: Shadow of the Tomb Raider is an action-adventure video game developed by Eidos Montréal in conjunction with Crystal Dynamics and published by Square Enix. It continues the narrative from the 2015 game Rise of the Tomb Raider and is the twelfth mainline entry in the Tomb Raider series. The game was released worldwide on 14 September 2018 for Microsoft Windows, PlayStation 4 and Xbox One. Set shortly after the events of Rise of the Tomb Raider, its story follows Lara Croft as she ventures through Mesoamerica and South America to the legendary city Paititi, battling the paramilitary organization Trinity and racing to stop a Mayan apocalypse she has unleashed. 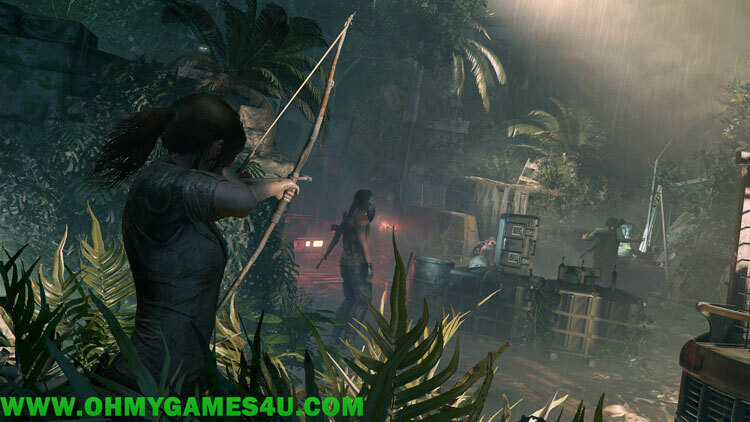 Lara must traverse the environment and combat enemies with firearms and stealth as she explores semi-open hubs. In these hubs she can raid challenge tombs to unlock new rewards, complete side missions, and scavenge for resources which can be used to craft useful materials. 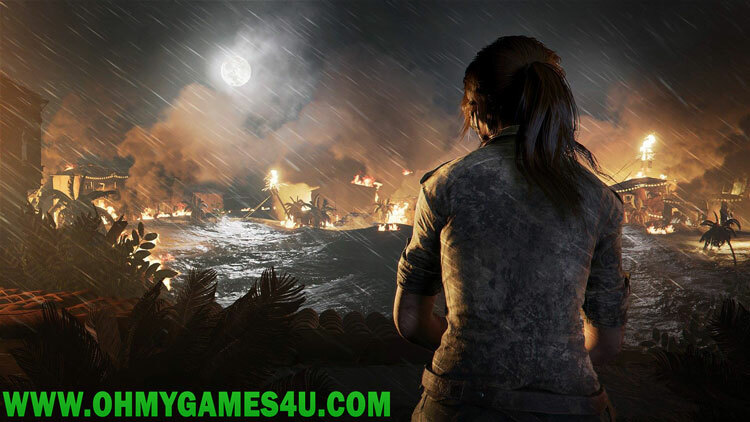 Development began in 2015 following the completion of Rise of the Tomb Raider, lasting until July 2018. Shadow of the Tomb Raider was designed to conclude Lara’s journey begun in the 2013 reboot, with a key theme being descent both through the jungle environment and into her personality. The setting and narrative was based on Mayan and Aztec mythologies, consulting historians to design the architecture and people of Paititi. The gameplay was adjusted based on both fan feedback and the wishes of Eidos Montréal, incorporating swimming and grappling while increasing difficulty tailoring. Camilla Luddington returned to provide voice and motion-capture work for Lara. 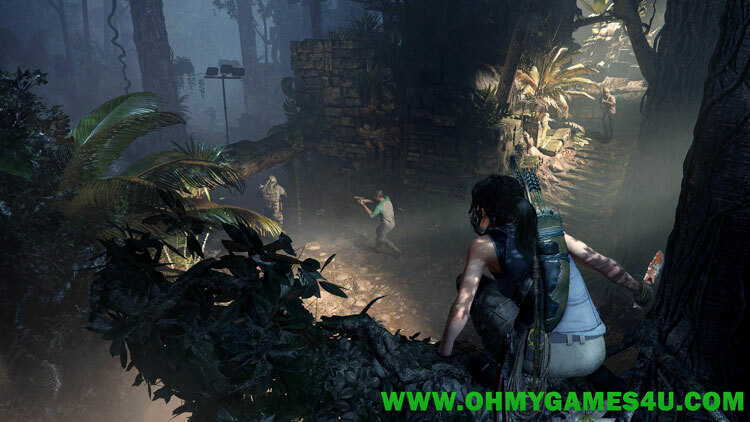 Shadow of the Tomb Raider received generally positive reviews from critics, although some criticized that the series’ gameplay had become stale and lacked innovation.